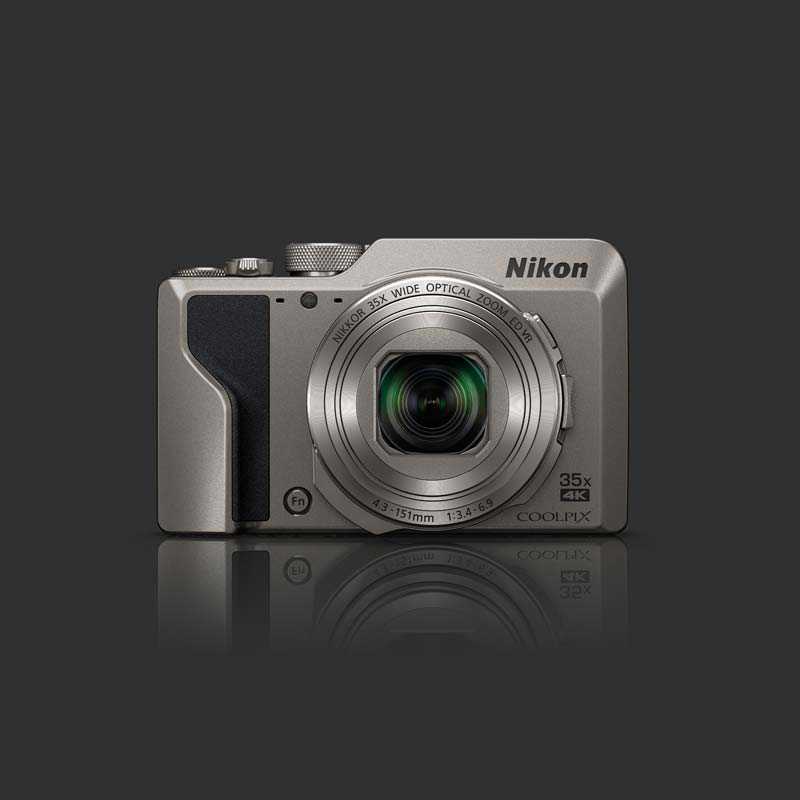 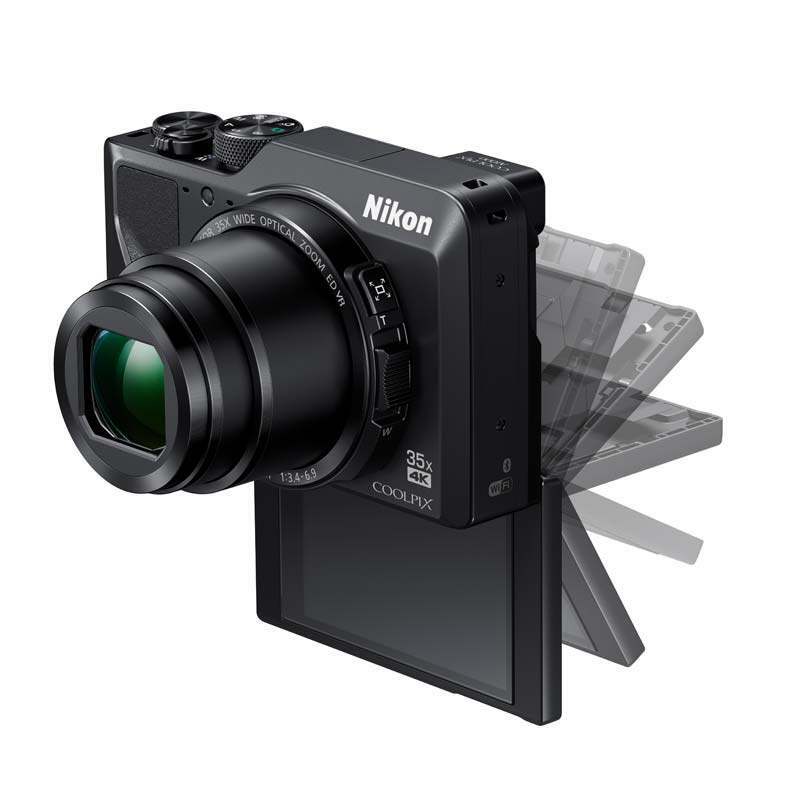 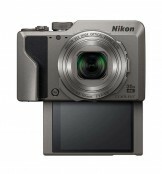 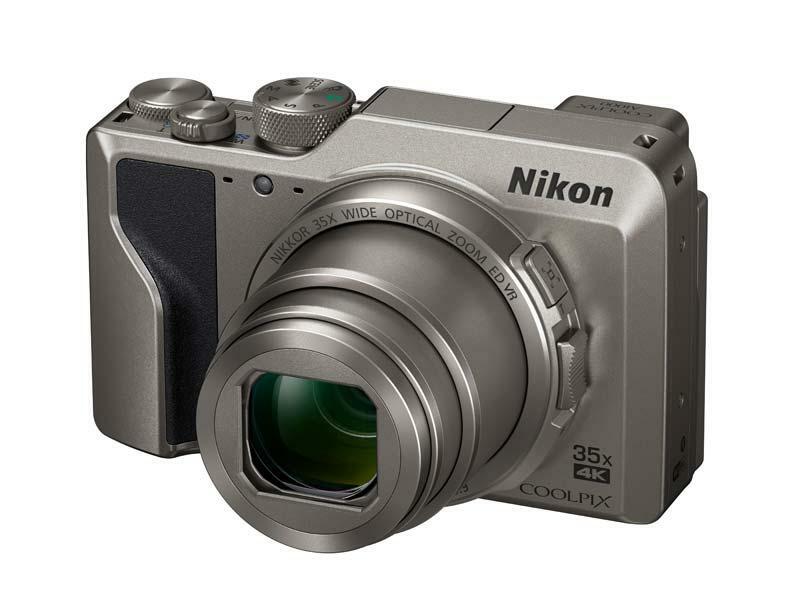 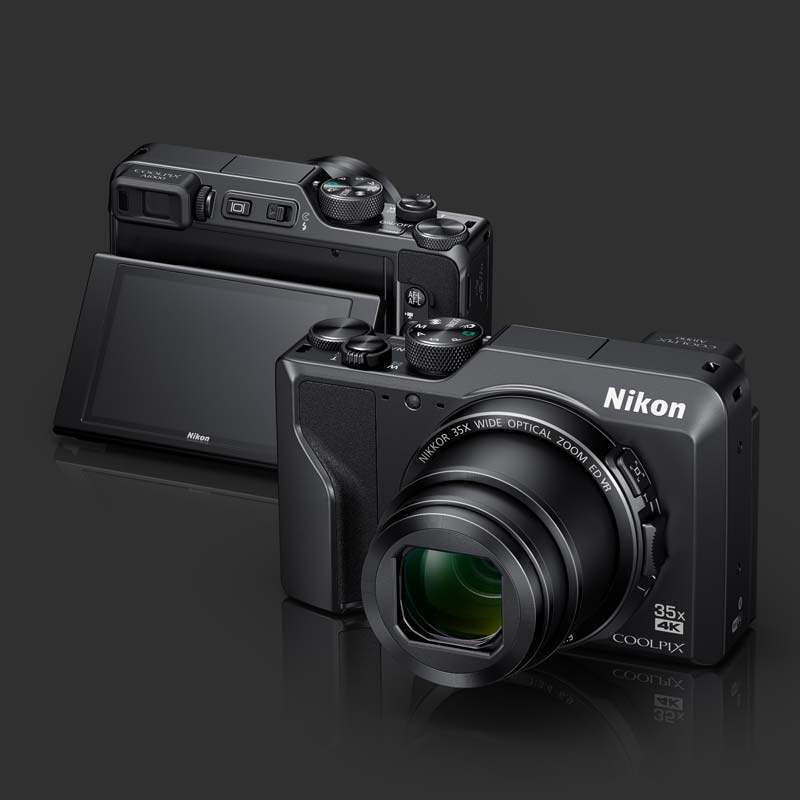 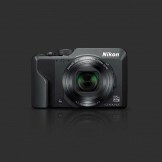 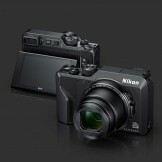 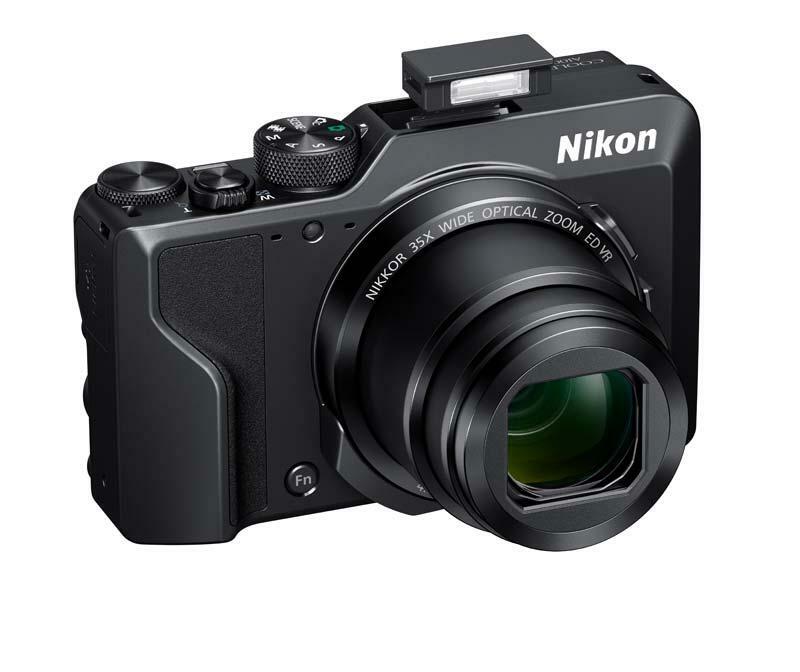 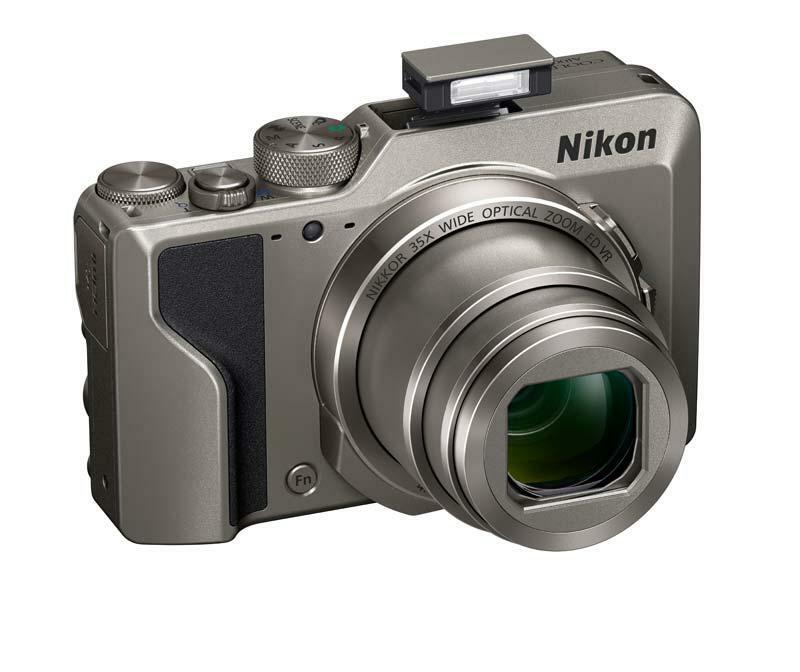 Nikon have announced a new super-zoom camera, the Coolpix A1000. 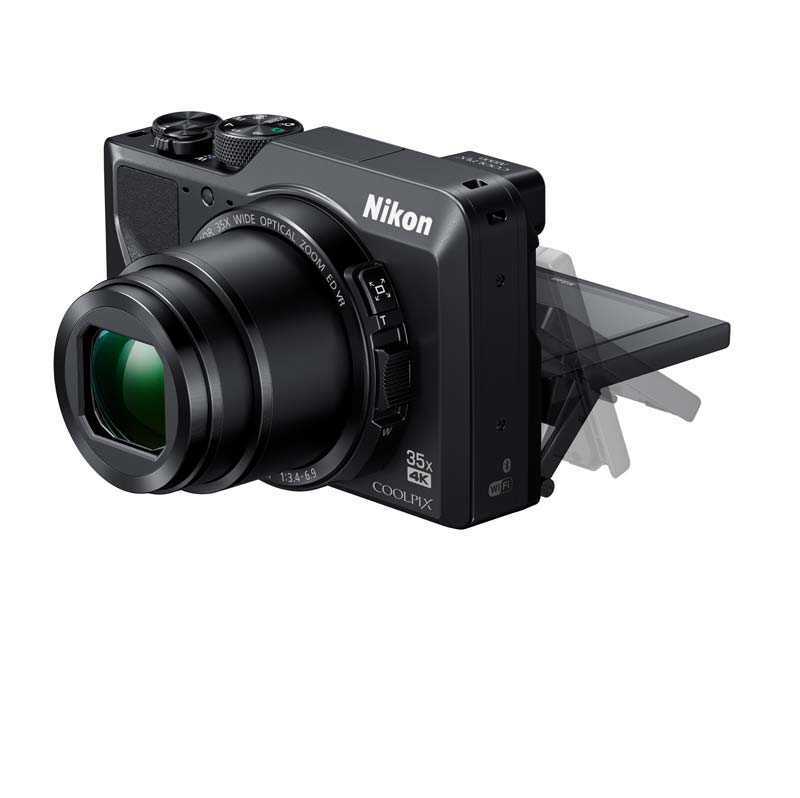 The Nikon A1000 boasts a 35x optical zoom (24–840mm), a new built-in electronic viewfinder, a tilting touchscreen monitor, 4K movies and RAW image recording. 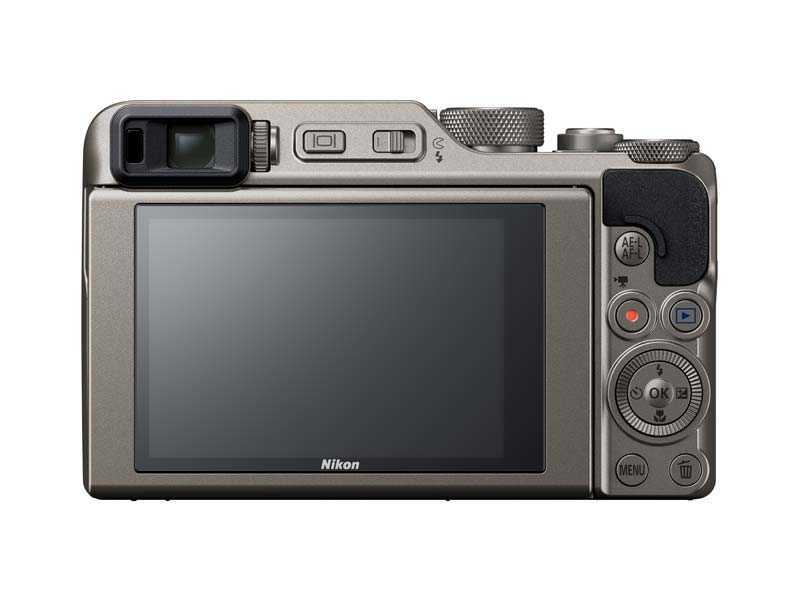 It will be available from 31st January 2019 in the UK priced at £409 and in March in the US at $479.95. 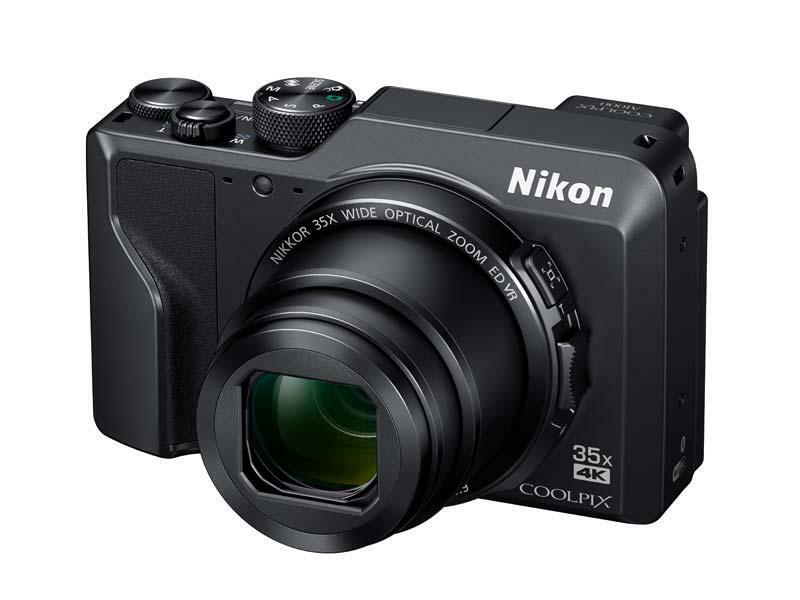 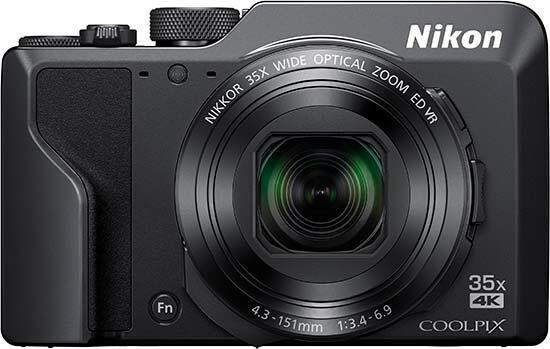 London, United Kingdom, 17th January 2019: Nikon introduces two new COOLPIX super-zooms packed with powerful features and boasting NIKKOR optics for stunning images. 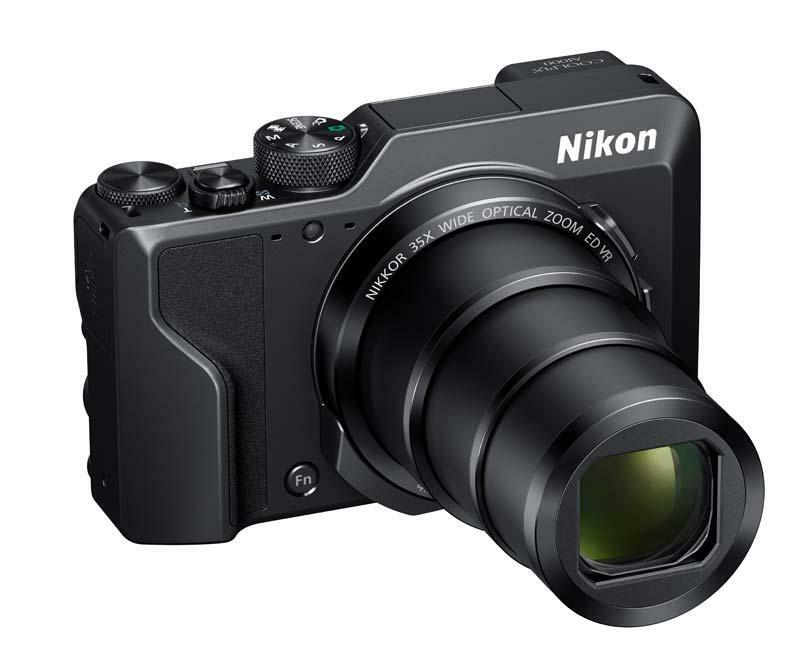 From distant views to city streets, these lightweight, easy-to-use compact cameras deliver sharp wide-angle to super-telephoto images—even in low light. 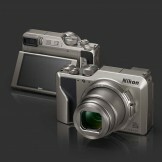 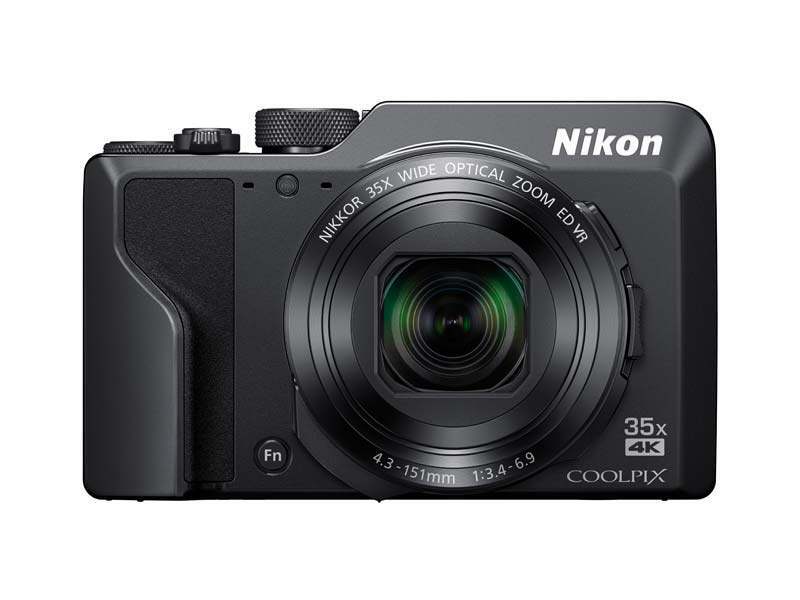 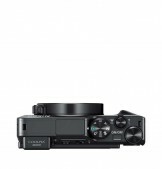 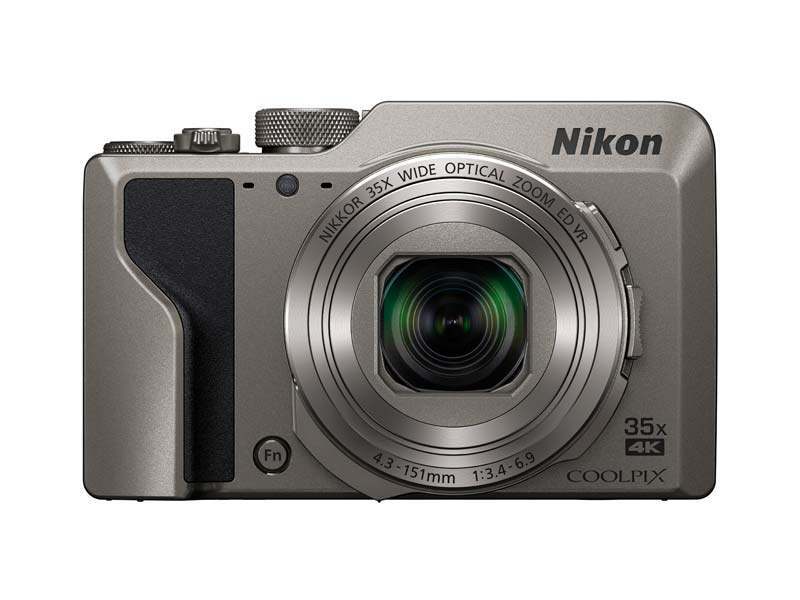 The COOLPIX A1000 boasts a 35x optical zoom, a new built-in electronic viewfinder, and RAW image recording. 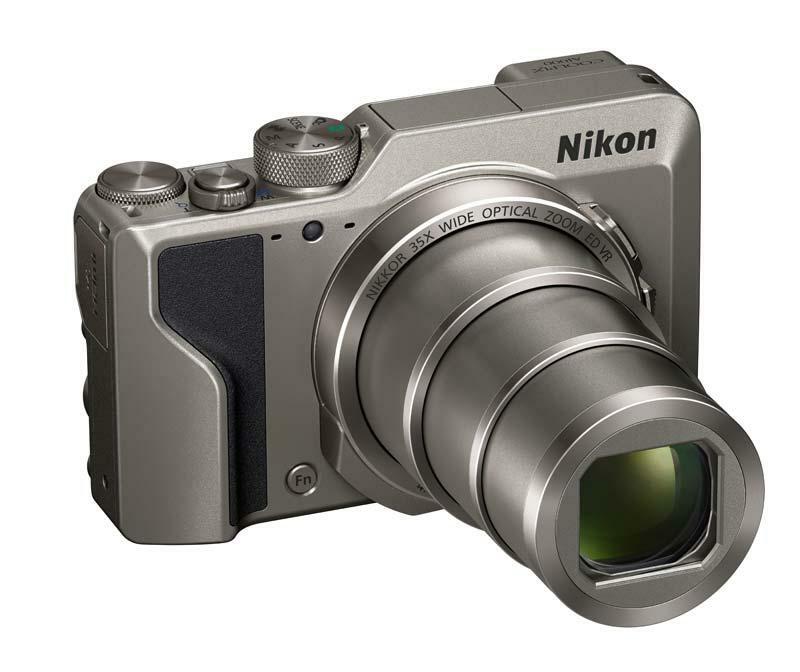 A superb travel companion, this camera lets users move from atmospheric wide-angle to detailed super-telephoto shots with ease. It shoots 4K movies, and features a tilting touchscreen monitor that makes it easy to compose shots from intriguing angles. 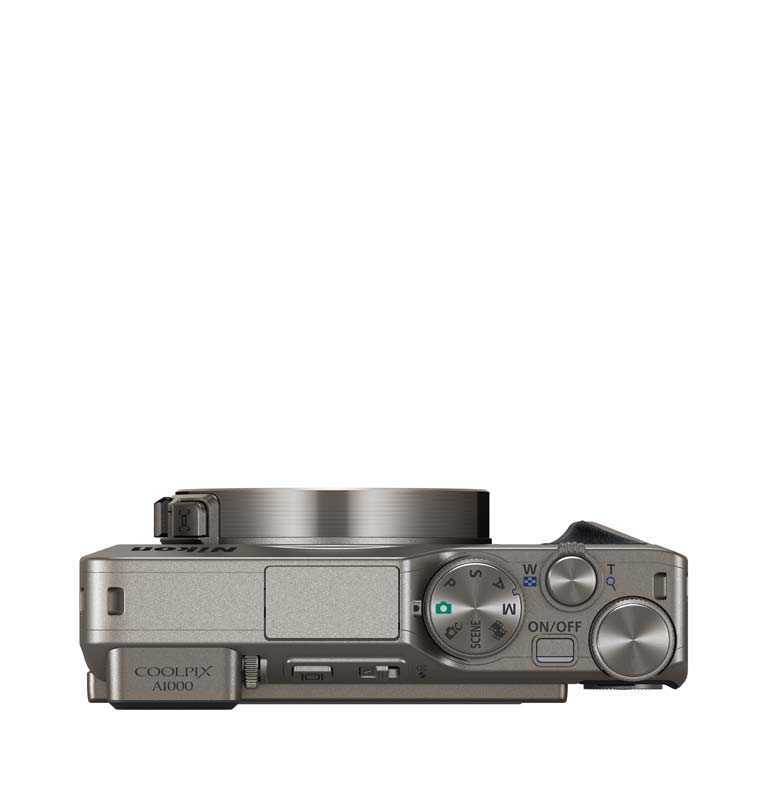 4K movies. Record stunning 4K/UHD 30p video footage, or Full HD at up to 60 fps. Large electronic viewfinder. High-contrast, 1160k-dot electronic viewfinder (EVF) for clear visibility. 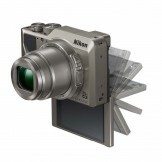 Tilting touchscreen. The bright 3 inch, 1036k-dot LCD monitor can be tilted in almost any direction. Smooth zoom control. 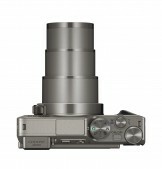 The side zoom control and snap-back zoom button make it easy to adjust the zoom quickly and smoothly. 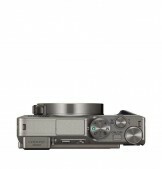 RAW support. 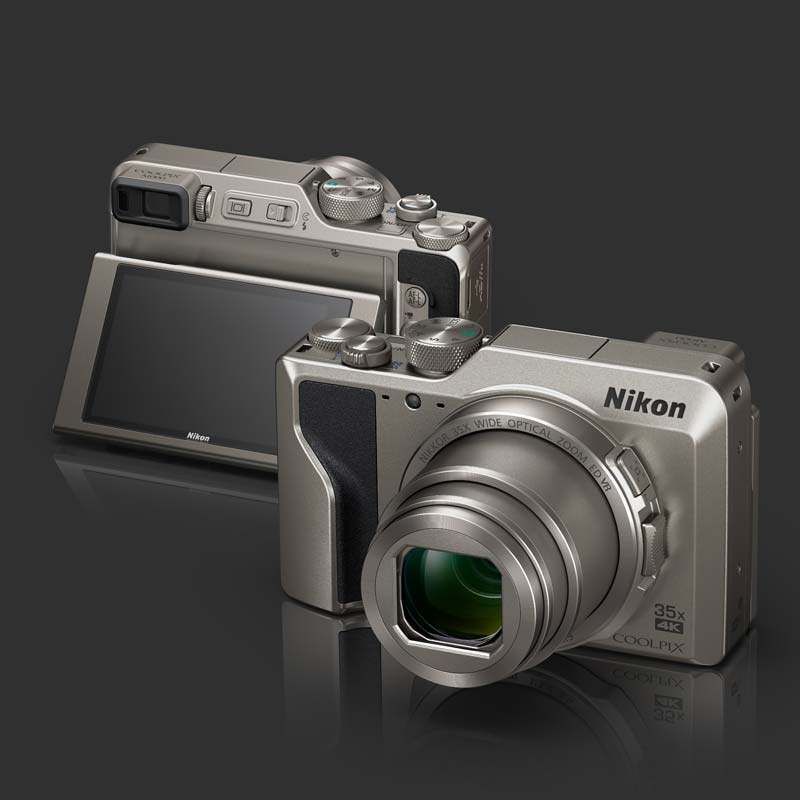 Users can save and export uncompressed image files to processing/editing programs.